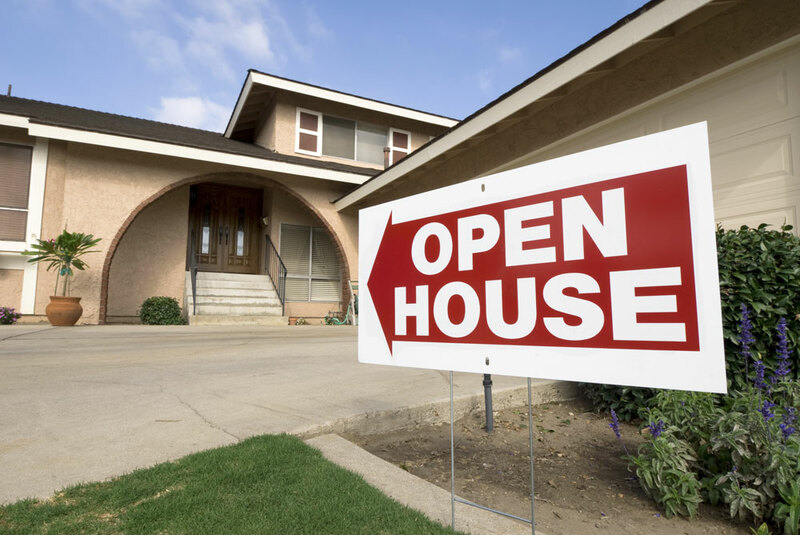 Whether you’re an agent looking for a few pointers or a seller wanting to take some more precautions, this quick read is for you on keeping your valuables safe during an open house. • PUT ALL OF THE VALUABLES AWAY. Please hide the $2,000 MacBook, the first edition of the Bible, and the historic pistol from the 1800s you have lying around. Lock up valuables, especially the ones that can fit inside a pocket and purse. • Make sure everyone that comes in, signs in. This one is kind of an obvious one since this is one of the ways you generate leads, but this can also come in handy when you need to see who was in the house when a particular thing was stolen. Just don’t try to be your own detective, not advisable. • Lastly, let the neighbors know you’re having an open house. They may be alert to suspicious activity that you may not notice during the open house. Since you’re exposed to several strangers coming openly into the house, it’s important to let others know that it’s happening for your own and even their safety. We at MGR want the very best for our agents and our clients, and this includes their safety and wellbeing. All jokes aside, open houses can do wonders for a seller, but it’s also important being aware of the dangers of hosting strangers. Just be aware and cautious at all times!